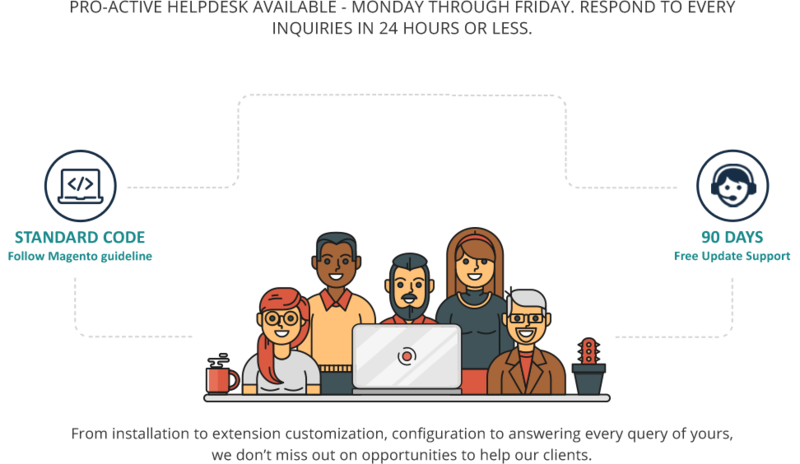 Help admin to upload multiple product files (document, video, images, txt, pdf, mp4, mp3, avi, any) to give additional information about product to users. Set download conditions for not login users. We have added file manager separately. 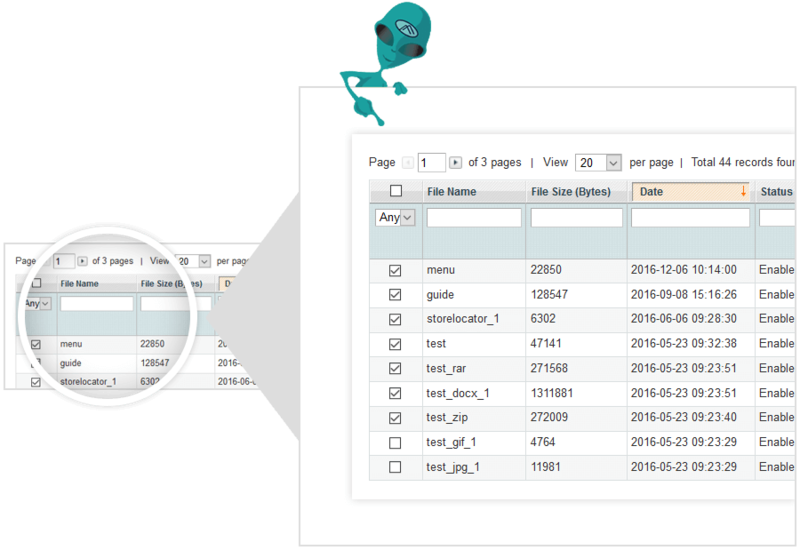 User can upload file as well as can select the products with which he wants to attach file with. 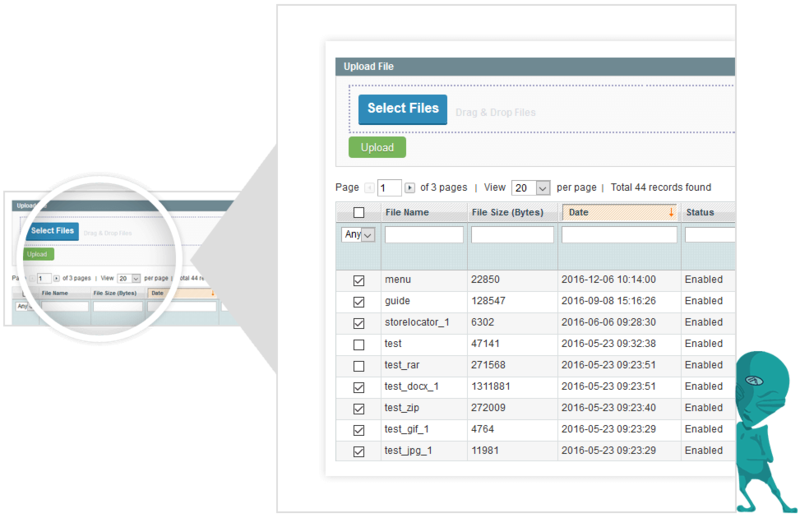 We have added Ajax upload for files on product edit page. User can upload multiple files with ease. 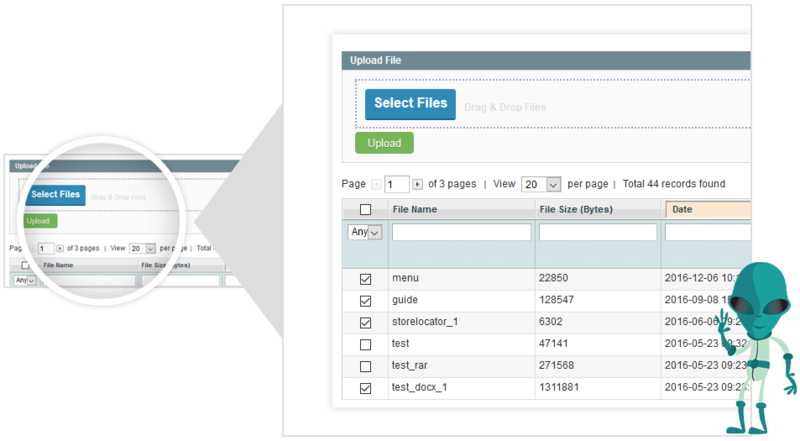 Added file grid on product detail page, allowing admin to select from already uploaded files. 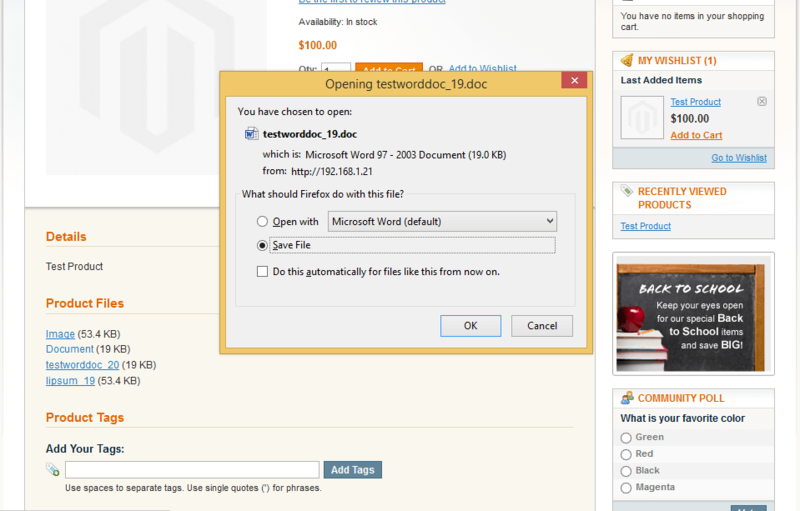 Upload the desired file to particular product with any extension like -jpg, doc. mpeg, etc. Even you can add your file extension type to make it work from admin panel, Everything is available in settings part of the extension. 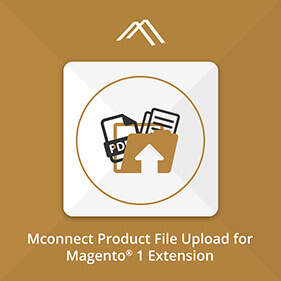 Mconnect Magento product file upload extension allows admin and store owner to upload additional files to products for better explanations: There is a interface on admin panel on product section from where you can upload file easily. Admin can select if only logged in users can download files. 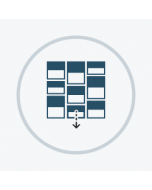 Added file type icons with attached files on product detail page. Added popup for images and flash file preview on product detail page. You Upload the File From admin For Perticular product. 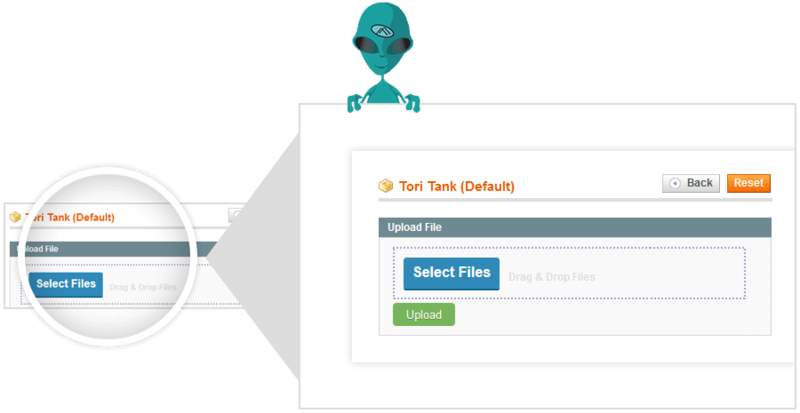 Set From backend Which Type Of file extension file you Allow For The upload. 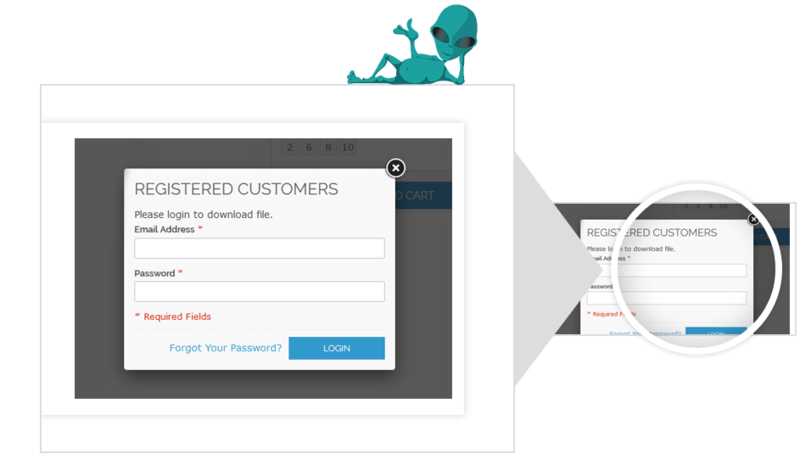 You upload Multiple Files from admin product page. Product uploaded File Dispaly On product detail page. 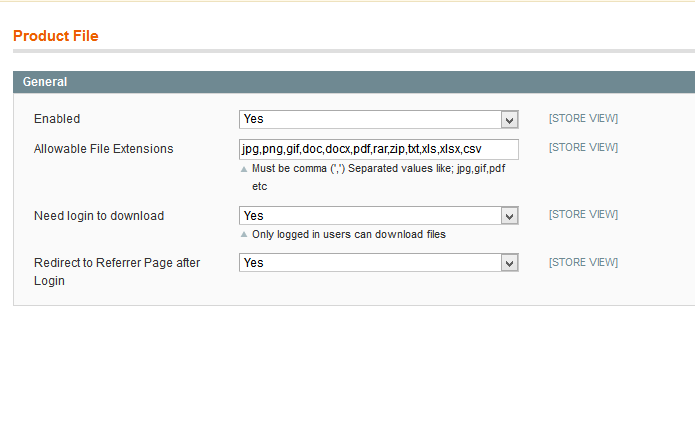 Added functionality where user can select to add restriction on file download. Admin can select if only logged in users can download files. 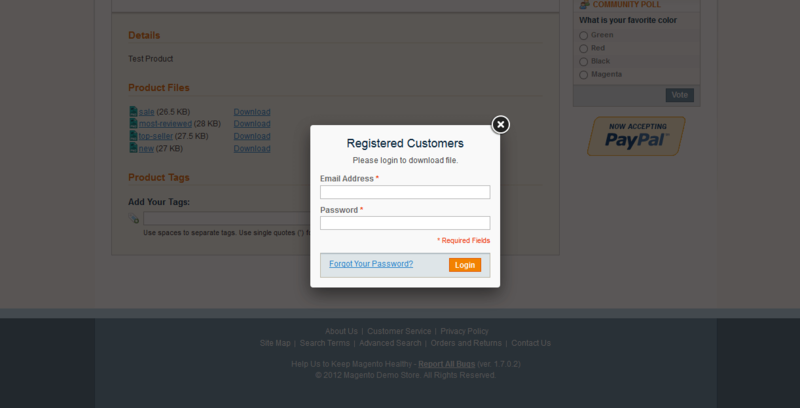 If User Click on Download File and User not login then Popup Open. 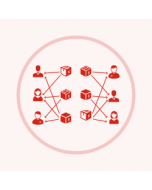 User can Added In any store Product File.its compatibility in Multiple store. 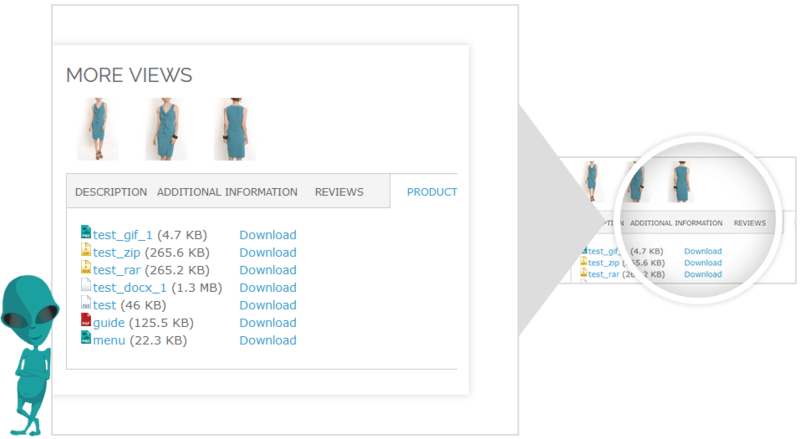 we have Added popup for images and flash file preview on product detail page. 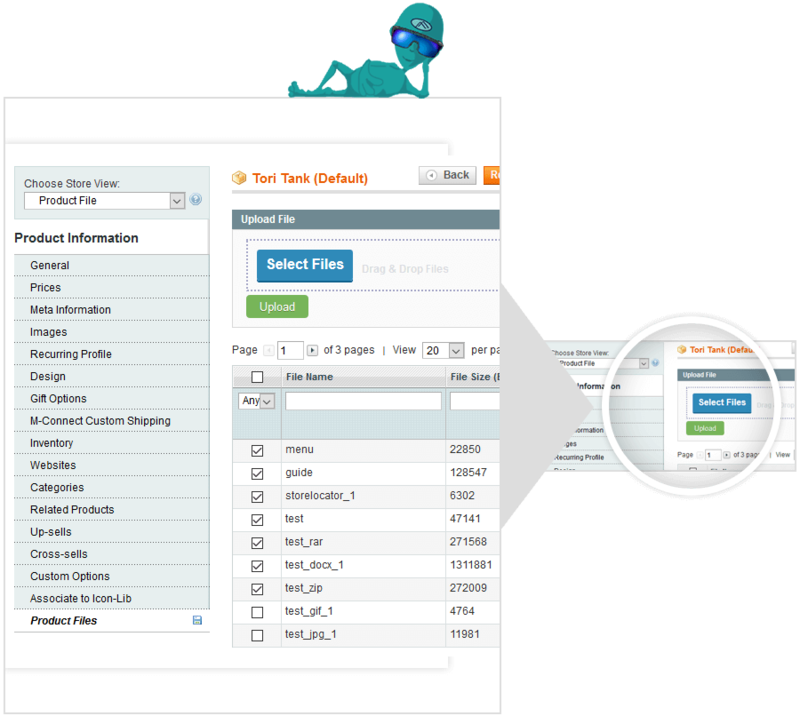 Its really great extension, i like the ease steps enabled in the admin panel to add files attachment for products in Magento. I am very glad by using this extension. 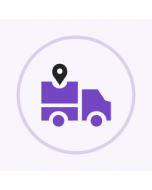 I own a mobile store and I was looking for an extension which allows me to upload product video and product manual. So, I bought this extension and believe me it works best more than I expected. 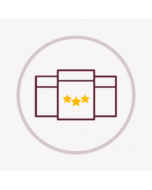 It is simply user-friendly and has helped in improving my customer service, gaining new customers and fulfill their requirements. I am very glad by using this extension. Good work done. Bingo!